Dragon Ball Officially Reveals Who’s Stronger Between Gogeta & Vegito! Hey guys! How’s it going on? 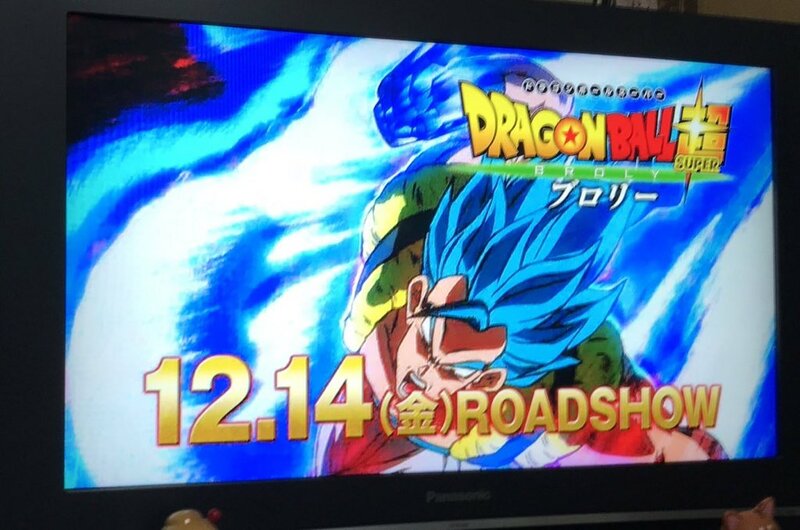 We just have around 7 days left before the upcoming movie – Dragon Ball Super: Broly gets released officially all over Japan on December 14, 2018. We already got a world premiere on November 14, 2018 but still only 1000 people were able to watch the premiere. Now, as it’s being released nationwide, the chances of it getting leaked has increased several folds. Well, leak or no leak, I will still go watch the movie in the theaters. Well, leaving that aside, I am pretty sure that majority of you knew Gogeta is going to be in the movie and the rest of you got spoiled by Toei Animation themselves. That was really funny. Well, as they are finally making Gogeta and all it’s variants – Super Saiyan and Super Saiyan Blue form canon, the famous question from the past arises. “Who is the better fusion? Who’s stronger!? Who will win in a serious 1 v 1 match! ?” There’s a lot of debate in this area. Fans once again are discussing a lot over this whole topic. Kazenshuu recently posted a latest translation of the Weekly Shonen Jump 1995 – #28. This issue came just three issues after the manga ended. The issue has told us everything about the two Dragon Ball fusion methods. There’s also another official ruling on something that many fans have been debating for years: who would win in a fight between Gogeta and Vegito! It may be from 1995 but still it’s a pretty solid source! First let’s look at the differences between “Potara” and “Fusion”!! All the material after this line is from the Weekly Shonen Jump and IS CANON and relevan. This is not some joke or non canon stuff someone created. Let’s look into the whole thing – “Potara” and “Fusion” both create super warriors! At first glance they look like similar ways of merging!! We’ll inspect their differences by comparing Vegetto with Gogeta (the one who defeated Janemba)! Super Dragon Ball Heroes Ep 1 Timing, Schedule & Where to Watch it! 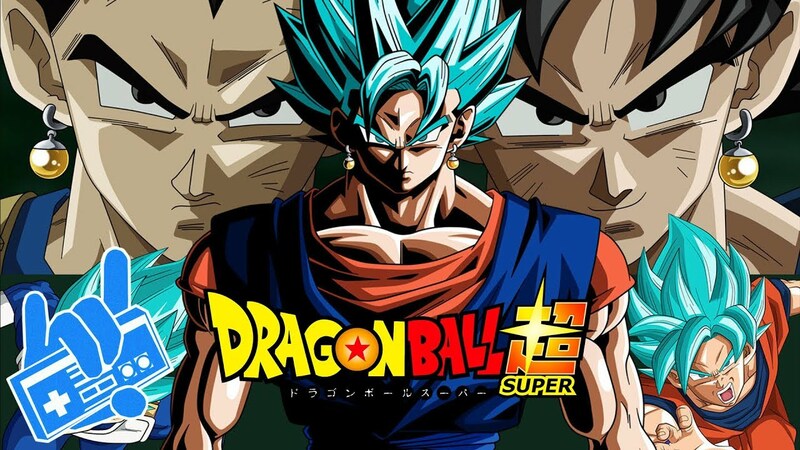 Dragon Ball Super Just Revealed A Brand New Arc And It’s Title! The director didn’t say they are equal in power. Go check the official translations and meanings on twitter by real translators and not people who just spread bad translations. Also, the article is TRUE and released by AKIRA TORIYAMA and it doesn’t matter if gogeta was not canon that time, how does that justify him not being powerful than Vegito? Just accept the fact Gogeta is stronger and move on, it’s not a big deal. Also the article was released in 1995 when the manga was already finished and Vegito was shown in the anime. They released this info to clarify on their power levels. Hey, i got a couple questions about the translation. Does the fact part where it says “… is able to draw their power out to the max“ mean to the highest, like higher than Potaras? Also is “Fusion able to draw their power to max“ because it has better balance? Sorry if this is confusing, but its just that its not explicitly said, they kinda doing it vaguely just like with the last part with “Vegito would win a longer battle“ and what they dont say is that he would “win“ only because Gogeta would defuse (not to mention fight in DBZ cant go 2 ways)… Just to clarify some more, im wondering if can be translated like this : “Fusion has better balance and because of it is able to draw out their power to the highest“. This is what they seem to be saying, but im wondering because max can mean in general (max out of all, highest out of all) or it can mean Gogetas max power. Hope you understood what im trying to get across, its just that i feel that they either translated it vaguely or the original is vague. 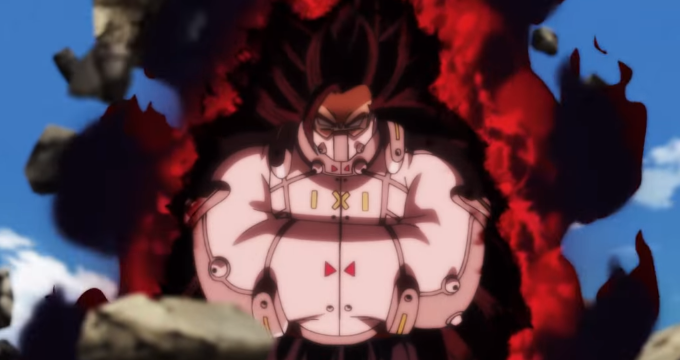 The translations are vague everywhere but as far as I know according to my friend who watched the movie, Gogeta says this kind of line to Frieza – “This fusion is not just simply adding two powers, it gives a power even greater than that” Now, I think this is just an indirect statement against Vegito. No… The director said exactly that neither is inferior to the other. Also, don’t compare gogeta in the movie and vegito in the series. Even if it is officially realised then it is also officially realised an encyclopedia from toriyama himself stating that vegito is stronger. So… AND,you doh realise that if gogeta is equal or stronger to vegito then there is a plot hole. https://twitter.com/KenXyro/status/1070926058159988736 Open this and read it. Also, I am not comparing anything from movie or series. 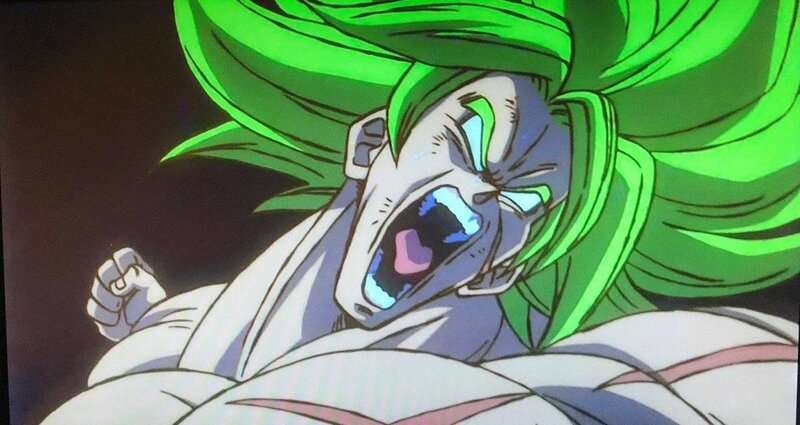 They are saying, fundamentally ‘Gogeta’ is stronger than ‘Vegito’. Well, if they stated that Vegito is stronger then this is a massive plot hole as they stated Gogeta being stronger than Vegito first. First of all… It is said by everyone in the anime at this point that vegito is stronger. Buu said it himself that if they fused with the dance they wouldn’t be capable of deafiting him. Even elder Kai doubted fusion dance’s power. Secondly, why use potara anymore if gogeta is stronger or equally matched? There would be no reason to the previously supierior fusion to exist anymore. And don’t tell me that they have to dance and because of that vegito exists. In the fight with zamasu, why did the choose to go with the potara? Since they didn’t know of the time drain because of the energy, if the were so sure about gogeta’s power why didn’t the transform to him? Half an hour whould be enough for them if gogeta was as strong as vegito. Next story Dragon Ball FighterZ Wins Best Fighting Game At The Game Awards 2018! Previous story Dragon Ball Super Reveals The Real Reason Why Broly Is So Powerful!